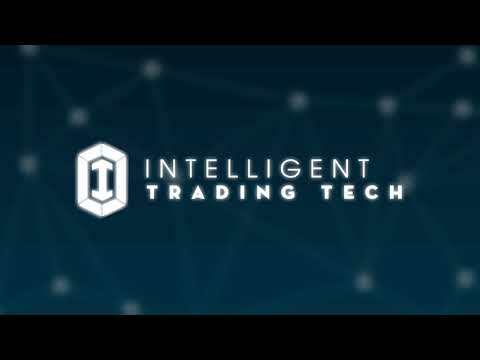 Platform for traders in cryptocurrency markets. Applying artificial intelligence and technical analysis, our fleet of data bots follow real-time data sources and send you actionable alerts for success in cryptocurrency markets. Designed for EVERYONE from beginners to professional traders in cryptocurrency markets, the ITT platform sends you actionable and personalized alerts to successfully trade in these nascent and volatile markets. ITT’s platform learns from historical time series of price and volume. ITT’s data bots are constantly scanning and learning from the vast array of data available on the internet. This is something that the machine learning helps with - because at times mere humans may perceive the cryptocurrency market as unpredictable when in fact clear patterns emerge when reading between the lines.